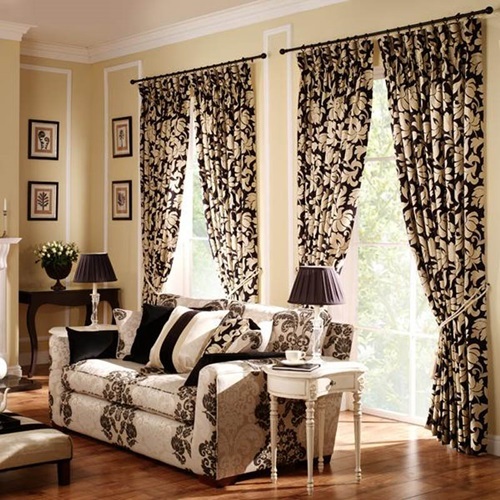 You might not have realized it just yet, but curtains you choose to install in your living room usually speak volumes of your personality. If you choose a chenille curtain with eclectic floral textures, it shows a noble personality that likes everything the gold old fashioned way. 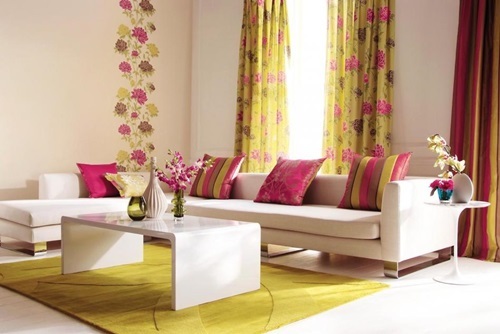 Likewise if you decide on a colorful curtain with geometrical prints, it presents you as a cheerful person who wants his entire house to reflect the same. 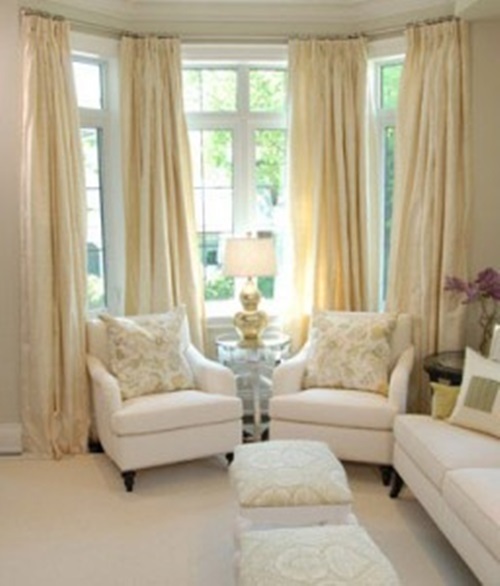 It’s not only about some complementing colors on a curtain, even lengths and layers are of equal importance. 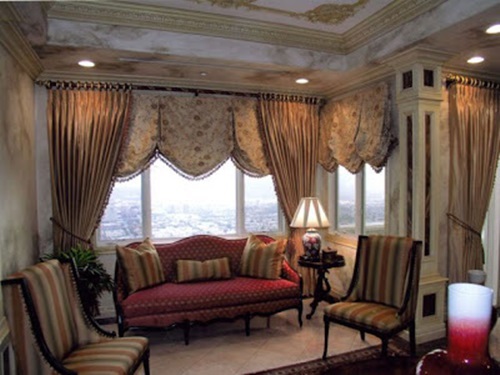 In order to imbue your living room with a grandeur glamorous look, consider floor length curtains with rich fabrics such as velvet or silk. Also layers would help you in combining different colors in your living room which create a balanced and harmonic atmosphere. 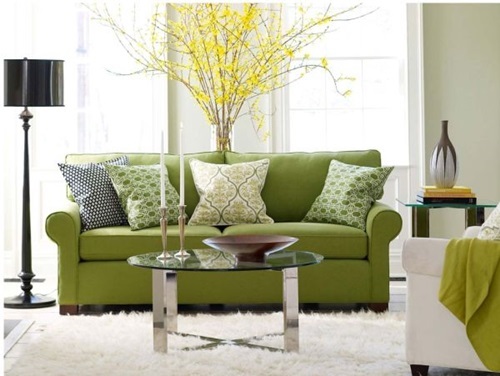 By making a contrast between layers, you’d add warm and cozy look to a large living room. You could tie up black and white, off white and gray, beige and orange, just to name a few. 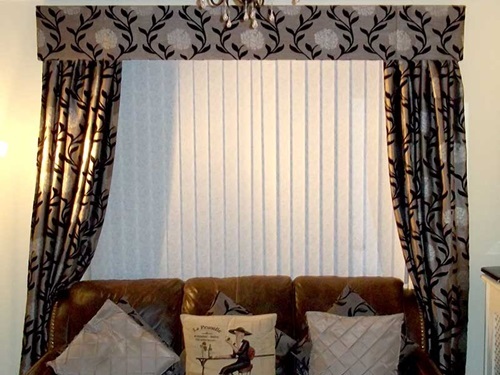 Also, printed curtains do wonders for plain furniture. 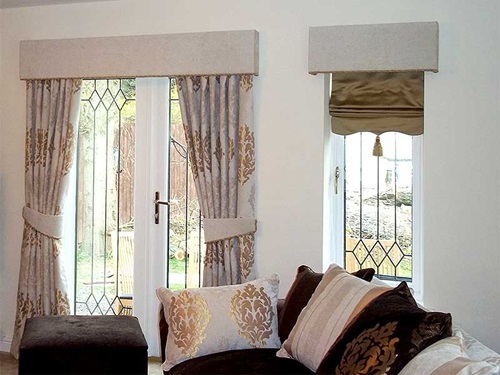 Though if you want something to live longer, go for designs that are woven into the fabric. In case your living room has different shades of a single color family, choose a curtain with the same color to make a statement. 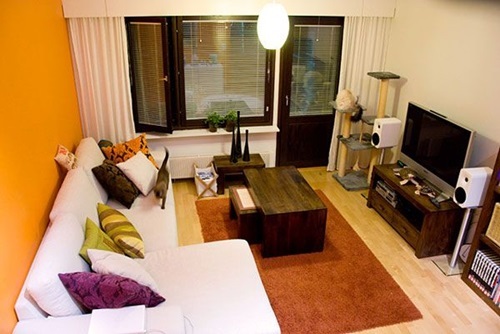 It also depends on what style you want your living room to depict. If it was the vintage Victorian style, then you’d want to go with rich fabrics with lavish trimmings and tied back curtains. If your living room is a two-toned minimalist modern room, let the curtains flow on straight lines with a plainer fabric. 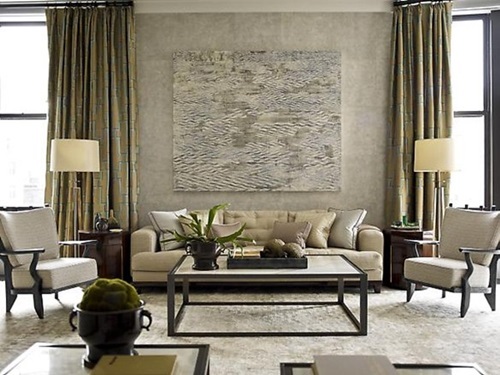 A primary dark color adds depth whilst with a lighter shade you can soften the surroundings. 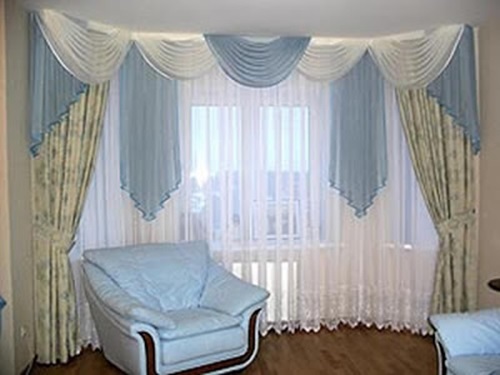 There’s an unusual sense that is required to select the right curtain which make it eventually appealing to one’s eye, with the right fabric, size, and color which decorate the room in a stylish way while adding the privacy needed at the same time. So let your creativity and sense of fashion lead the way.